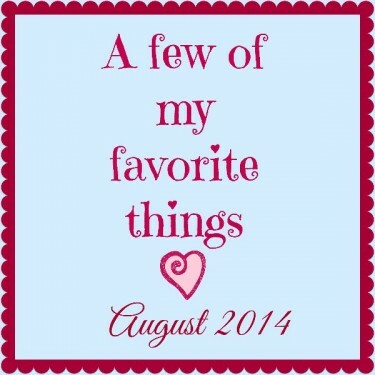 August sure was busy. We had fun celebrating our wedding anniversary, our vacation to Cape Cod, and getting serious about moving to our dream house. 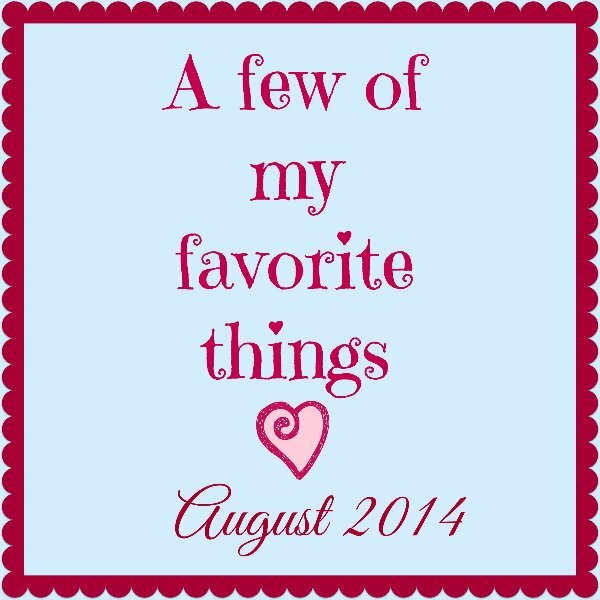 Here are a few of my favorite things loved in August. It’s hard to believe that Chris and I have been married for 7 years. 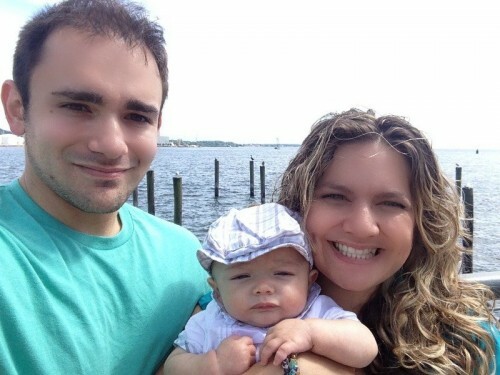 Our lives are so different now with three little ones than our newlywed days. Things have been so hectic since Andrew was born that it was really important to celebrate the day. We shipped the twins off to grandma’s and headed for a (mostly) quiet lunch by Long Island Sound. It was a lovely day. I’m excited to see what great things the next year has in store for us. Have you seen all your Facebook friends sharing old pictures? I love having this app on my phone. It notifies me daily of old pictures and posts that I’ve shared on that day in years passed through Facebook, Twitter, or Instagram. You can repost online, email, or just admire privately. 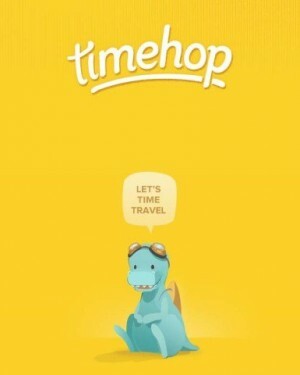 It’s a nice reminder of moments you might have forgotten. If you follow me on Instagram then you’ve seen my new love for twisted headbands. It’s an easy way to fancy up my everyday mom wardrobe. I love that they come in bright fun prints and fit every size head. I wear them when my hair is curly, straight or even thrown up in a messy bun. They are also super affordable. I received three headbands including shipping for less than $10! I’ve been really fortunate to have a successful breastfeeding experience with Andrew. It’s been (mostly) smooth sailing since the second week, but that doesn’t mean I don’t still have questions. 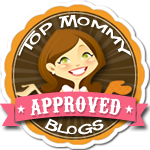 KellyMom is a website dedicated to nursing mothers. It’s got information and support for all stages of breastfeeding. I recently read their article on distractible babies and I felt like it was talking exclusively to me; as if they knew Andrew. Chris and I are always looking for a new TV series to watch, especially during the slow summer months. 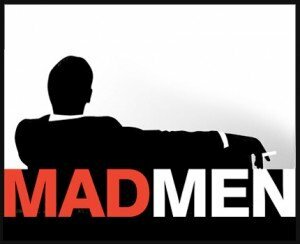 Mad Men has grabbed our attention and not let go. We’re only on season 2 but so far we’re hooked. The storyline is slow and the characters are complicated, but what I find the most appealing is the time period. It’s based in the 1960’s. I try to imagine what my own grandparents were like during that time period. It’s definitely worth watching. 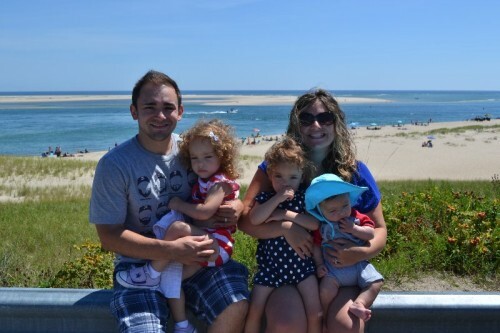 By far, the best part of August had to be our family vacation to Cape Cod. It was our first time taking a vacation as a family of five. We had incredible weather and spent nearly every day on the beach with no real agenda. I took a family vacation every summer as a kid and they are some of my best memories of my childhood. I look forward to continuing the tradition with my own family and making new memories.